Get ready for the heatwave at Caravan Accessory Shop! We stock a range of products to keep your food and drinks cool whilst camping, travelling or on the beach. 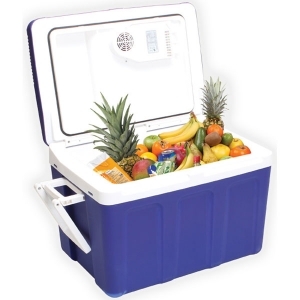 We have: ice packs, cool bags, cool boxes, ice cube trays, 12V thermoelectric coolers and fridges. So, wherever you are this summer, you can always have a cold drink to hand!